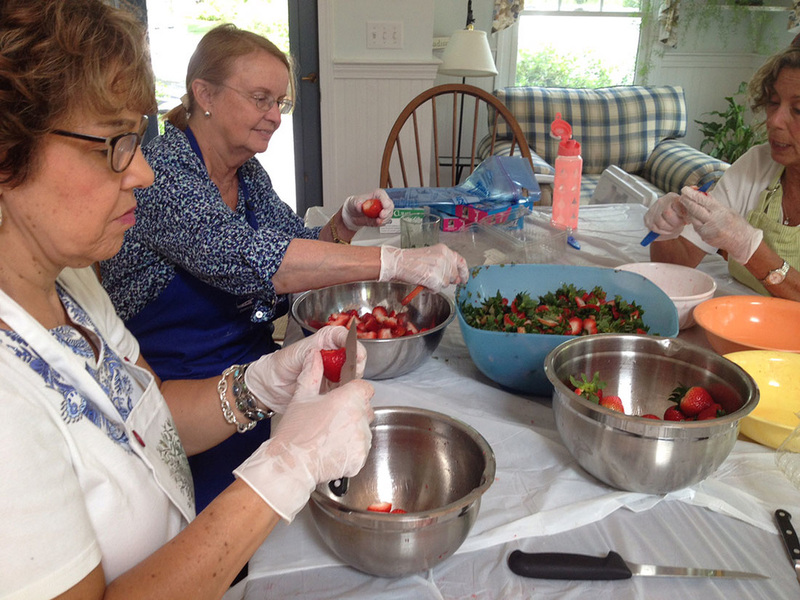 Volunteering at HSSC is a wonderful way to get to know people and while learning about Cotuit's history. Volunteers can help in all aspects of our organization including positions on our Board, program and events, Gift Shop, Docents and internships. Help out you can or participate on an ongoing basis. Send us and email and let us know what your interests are. We will have the right person get in touch with you! Help on our Program Committee for our annual events including Strawberry Festival, Taste of Cotuit, and Autumn in Olde Cotuit. Lots to do! Help with mailings for fundraising or special events. Assist in the Gift Shop and at our booth at Craftfest. Are you a graduating high school senior or college student looking to intern with an active non-profit organization? We offer internships throughout the year. Responsibilities may include providing administrative support, doing research, assisting with archives and exhibition projects, and supporting marketing and communications efforts. Our Kitchen Gardens are lovingly maintained by the Cotuit Bird and Garden Club. But we can always use more volunteers keeping our grounds tidy and clean.